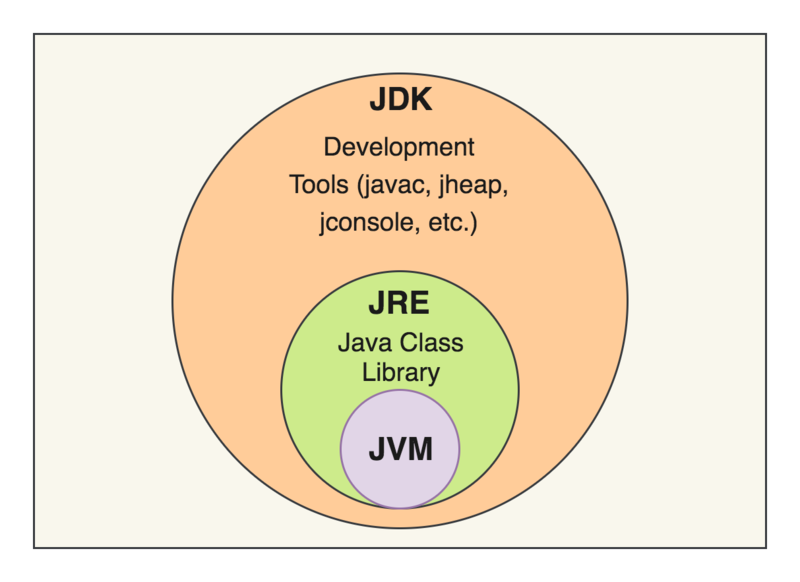 What is difference between JDK JRE and JVM.. It is an abstract computing machine that enables a computer to run a Java program. An instance of a JVM is an implementation running in a process that executes a computer program compiled into Java bytecode. 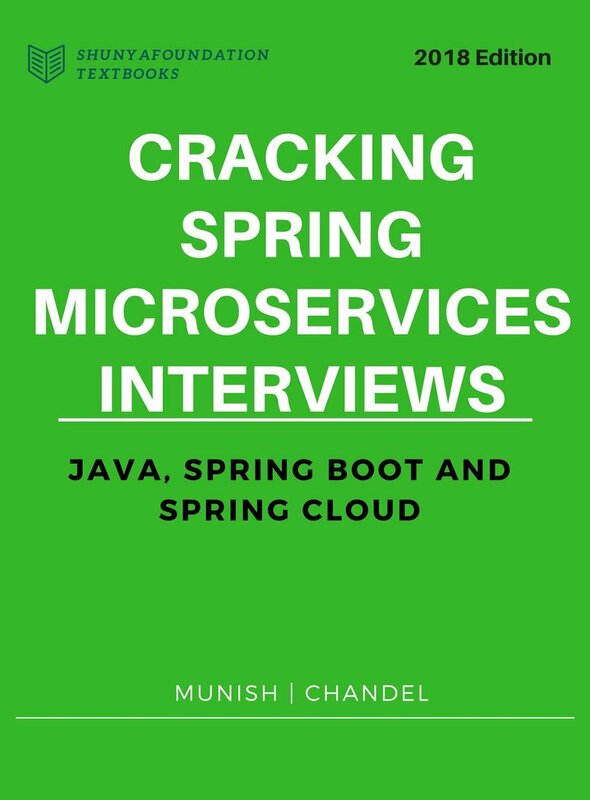 JVM performs tasks like loading byte code, code verification, code execution, etc. It is a software package (a physical entity) that contains necessary artifacts required to run a Java program. It includes JVM implementation together with an implementation of Java Class Library (rt.jar). 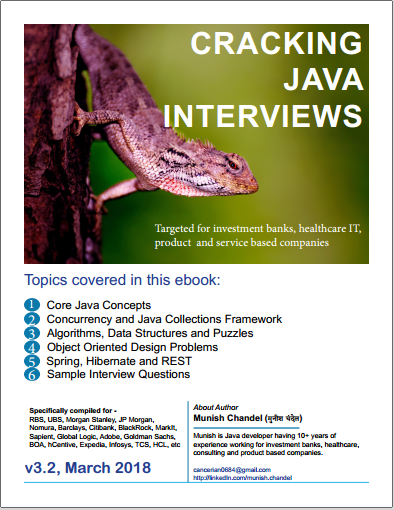 Hotspot is the JVM implementation for Oracle Java. It is a superset of a JRE and contains tools for Java programmers, e.g. javac compiler, jconsole, jheap, jps, jvisualvm etc. Oracle releases server JRE also, that contains normal JRE along with few tools (e.g. javac compiler) that are required by Tomcat like servlet containers.